Since your website is often the first impression you make on a customer, let the Quad Cities web design pros help you make sure it’s a good one. Whether you want a very basic website or a premium website with animation and dynamic content, we’ll set you up with a website design that looks great, works great and shows up on search engines. We can also help with email, hosting, SEO and Social Media. We offer professional graphic design services that are unique, creative and practical. We dive into your company style to give you a clean, consistent message across all your communication pieces including logo designs, brochures, business cards, flyers, packaging, advertising and much more. If you’re in the Quad City area, we’ll come to you and provide a free consultation. 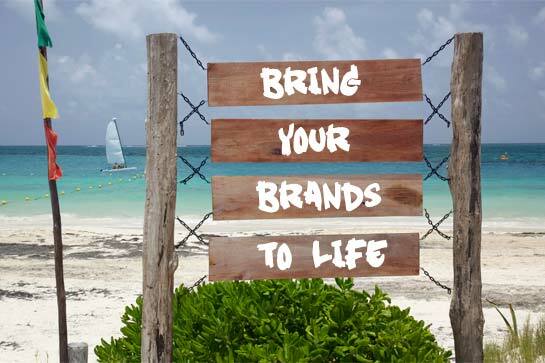 Brand development is at the heart of any marketing enterprise and we’ll bring decades of experience to the table to help your brand reach its potential. 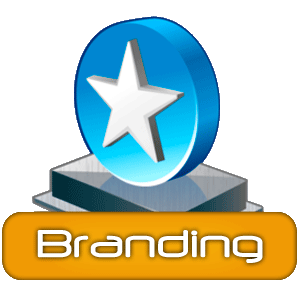 We offer a full range of Branding services including strategy, positioning, communications, research, product management and many more. It’s important to get the most out of both traditional and modern digital media options. 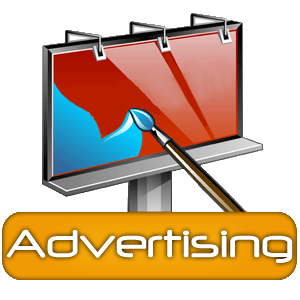 We have decades of experience in both online and offline advertising and we’ll help you strike a good balance of both. We can help you develop a plan that has a positive impact regardless of the size of your company or your budget. If you’re a small or medium-sized business, you can’t always afford to have a dedicated Marketing Department. That’s where we come in. We have the knowledge and experience to provide you the support for all of your Marketing needs. 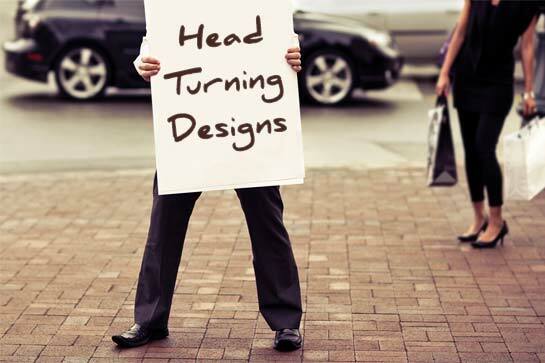 For a big company Marketing capability at a budget you can afford, let us be your Marketing Department! We’re a leading Quad Cities marketing and web design company providing marketing services including advertising, graphic design, SEO, social media, website design and custom web development. 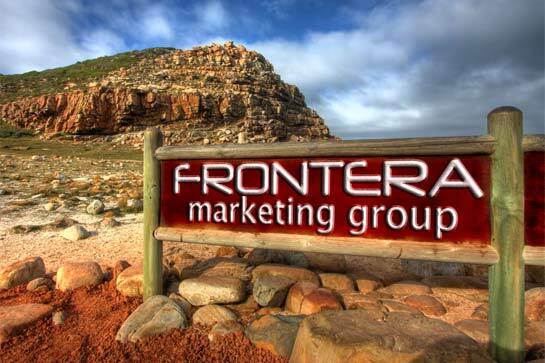 We offer a full outsourced marketing capability to assist companies in building a stronger web and offline brand presence. We take great pride in the results we provide to our clients. We don’t just create designs and websites. We grow better and more profitable businesses and brands. We support business clients from different industries in the Quad Cities and throughout the Midwest. We help companies increase profitability with custom web design, WordPress websites, graphic design support and print and digital ad campaigns. From logo and website design to custom web development and full advertising campaigns, we’ll help you make the most of your budget. 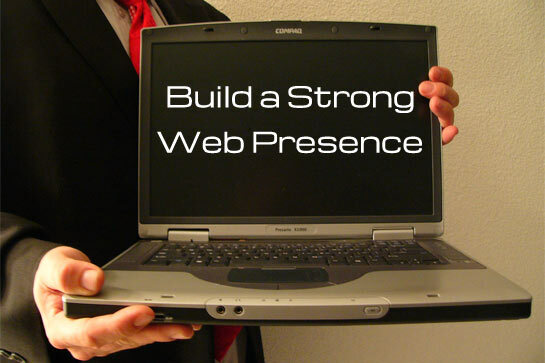 If you’re not on the web, we can help get you there so your website won’t just look great. It’ll get great search engine results too! 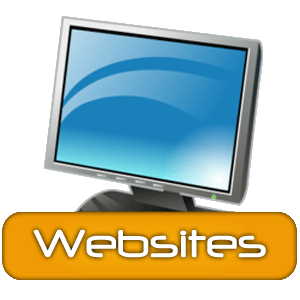 Are you looking for your first website or just need a new web design for an existing site? 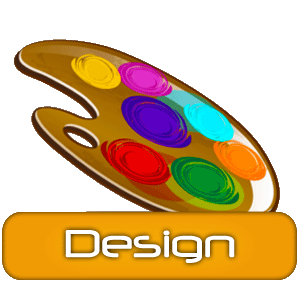 Maybe you need a fresh design for your logo, business cards or brochures? 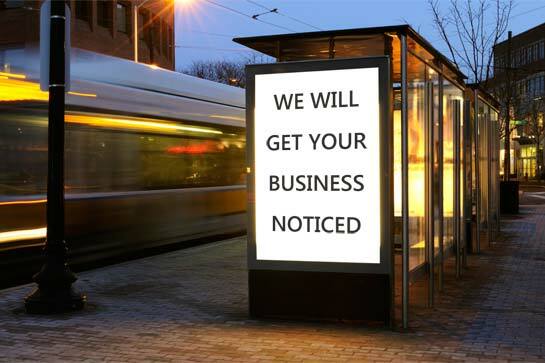 Does you need a small ad campaign to improve your local marketing? We have the experience to provide exceptional work that’ll fit your budget. We can also help you save time and money on web updates with a WordPress CMS website you can update yourself. Browse our website and let us know what we can do to help you achieve your marketing goals.